Looks like I’m not the only one who has been having problems with his website. 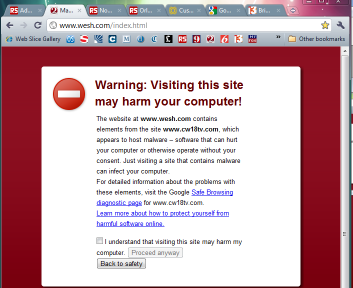 The warning page appeared when using Google’s Chrome browser and Firefox. 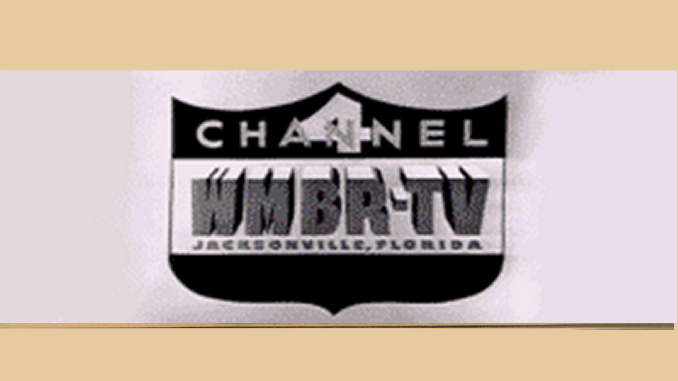 It happened a while back to Gannett’s websites including WTSP.com. I’m sure someone got access to a server at Heart.